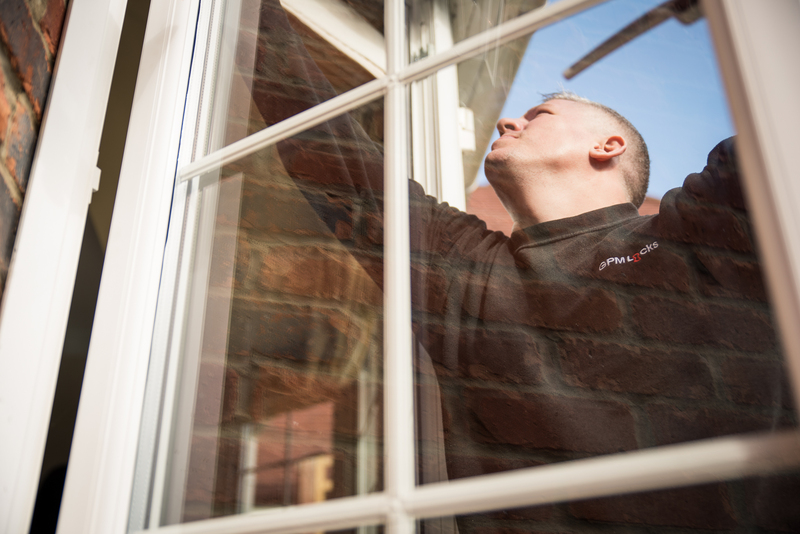 Double glazing repairs and U-PVC repairs make up the majority of our work but we also take on all manor of locksmith jobs, such as gaining entry into property’s, replacement locks etc. If you have double glazed units that need replacing due to the glass becoming misty look no further. We can refurbish your old U-PVC double glazed windows and make them like new. Window not shutting properly? 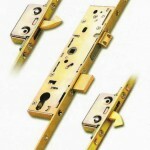 Let GPM Locksmiths replace the old window hinges for new ones and save you money! GPM Locksmiths are a family run business and our locksmiths are police checked. We offer discounts to OAP’s and students. Twice a year go around your property and spray silicone oil into your multi point lock. Start at the top of the door and spray into the first lock/hook and work your way down. As you do this gently lift the handle up and down, wipe down the length of the lock to get rid of any excess oil and be mindful that some may drip on the floor so please take precautions. Repeat this action to all your doors and windows. take extra care with second story windows. There should be no need to hang out your window! By “self servicing” your doors and windows you can help extend the life of your locks and help to delay replacing parts.